A lot of ink has been spilled on the latest allegations that Obama wiretapped the Trump campaign last fall, but very few people have gotten at the heart of the issue. 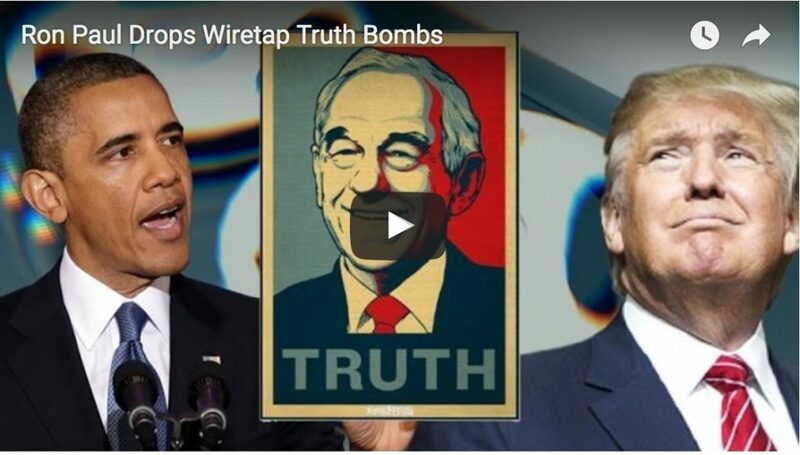 As usual, Ron Paul is the only one from the mainstream realm willing to state the truth plainly: They are wiretapping everyone, and they don’t need paperwork or special signed orders to do it. James Corbett appears on Traces of Reality with Guillermo Jimenez for a wide-ranging conversation on education, alternative media, politics and Paulitics and much, much more. Corbett Report Radio 154 – Can We Just Grow Up Yet? When we were political children we talked like children, we thought like children, we reasoned like children. When we became men, we put childish ways behind us. 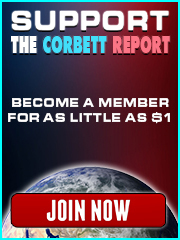 Join us tonight on Corbett Report Radio for James’ take on the Rand Paul endorsement of Romney and what this means for the liberty movement. This week on The International Forecaster with Bob Chapman: the Eurosis is back, the Fed swears they won’t inflate to infinity, Paul vs. Paul doesn’t end well for Paul, a new witness comes out on the RFK assassination and much more. This week on the New World Next Week: Romney looks like the GOP’s anointed one, as the establishment tries to set up an Obama/Romney selection for 2012; yet another Iranian nuclear scientist is assassinated by a high-tech magnetic bomb, but USrael denies involvement; and North Carolina is set to pay “compensation” to the people they brutally sterilized during the state’s eugenics laws past…but what of the present-day eugenics program? 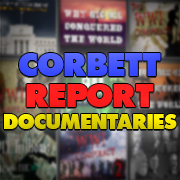 We often make the point on Corbett Report Radio that the corporate media is not to be trusted; they spin, lie, deceive, dissemble and confuse to further the political agenda of the powers that shouldn’t be. But that doesn’t mean that the alternative media is always right. Join us on tonight’s broadcast as we confront the corporate media lies about “Ron Paul’s Racist Newsletters” and correct a false alternative media report that missiles are raining down on Iran. We also go over the latest food, health and environment stories with regular guest James Evan Pilato of FoodWorldOrder.com and take your calls. Corbett Report Radio 031 – The Ron Paul Trap? Assuming the rigged polling machines, the smear campaigns and the assassination threats don’t win out, Ron Paul stands a good chance of winning the Republican presidential nomination and even the presidency itself. However, Paul supporters have become accustomed to being sidelined, ignored and written out of the picture for so long, they might not be prepared to win. What if Paul is being set up for a fall? Find out on tonight’s broadcast as we parse the news and take your calls. In this week’s conversation with The International Forecaster, Bob Chapman reflects on the upcoming 70th anniversary of Pearl Harbor and discusses what that incident tells us about the world we are living in today. We also discuss the future of Europe, and the Ron Paul campaign. Weekly guest Bob Chapman joins us for our Monday conversation as we discuss everything from Ron Paul’s Plan to Restore America to the recent goings-on in Libya with the assassination of Gaddafi to the latest on the collapse of the Eurozone. We also dip into the mailbag for another listener question.